An improved, larger-format edition of the Cambridge School Shakespeare plays, extensively rewritten, expanded and produced in an attractive new design. The Rex Gibson active approach to classroom Shakespeare enables students to inhabit Shakespeare's imaginative world in accessible and creative ways, sharing Shakespeare's love of language, interest in character and sense of theatre. Substantially revised and extended, classroom activities are thematically organised in distinctive stagecraft, writing, language, characters and themes features. 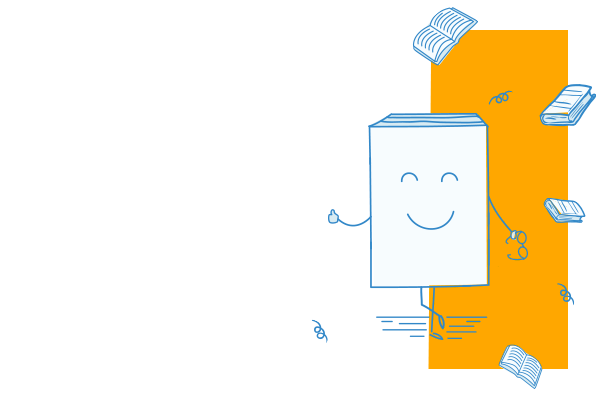 Expanded endnotes include extensive essay-writing guidance for King Lear and Shakespeare, and extended glossaries are aligned with the play text for easy reference. 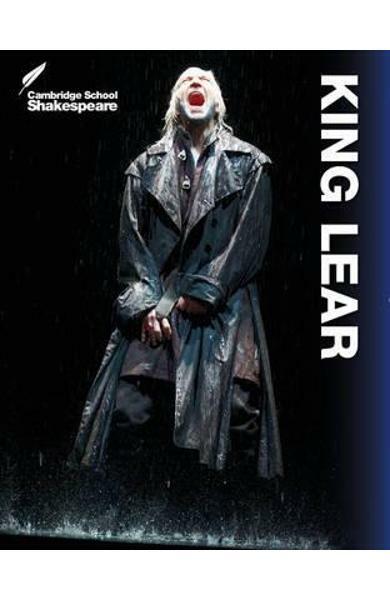 Includes rich, exciting colour photos of global performances of King Lear. Cartea Cambridge School Shakespeare: King Lear - William Shakespeare face parte din categoria Social studies a librariei online Libris.ro si este scrisa de William Shakespeare.